“Spacetacular Easter” will treat young participants and their families to a terrific time they will not forget. 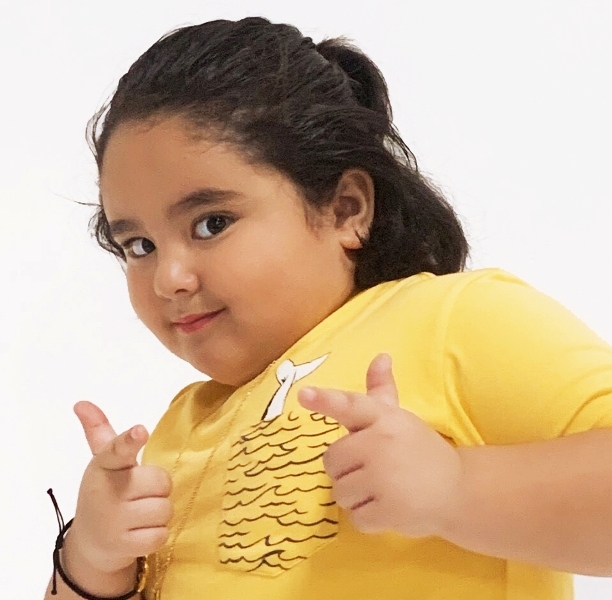 Registration starts at 11 am. 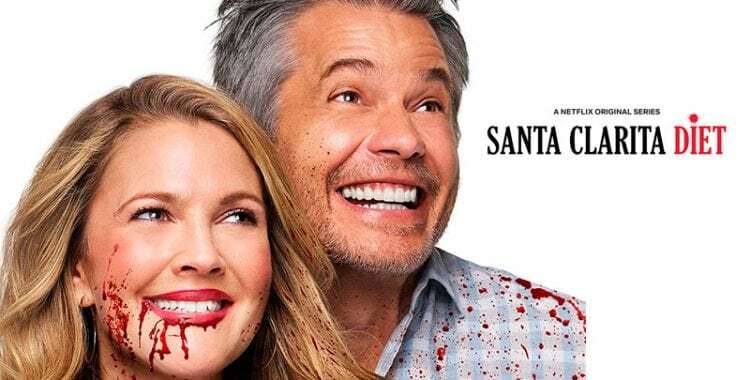 #SantaClaritaDiet may not return for a season 4. Actor #TimothyOlyphant expressed his concerns that the show he stars with #DrewBarrymore might not get a renewal on #Netflix.